Many families and seniors have not had much or any direct experience with home care service before. Often times it is an urgent or critical situation that brings the need for home care service to the forefront. Let us reassure you that the design and implementation of customized, high quality and effective home care service is simple and can be done quickly. We offer many years of experience and have great people on staff who are very good at what they do. How does one begin and complete the process of determining what type and degree of care is required for a senior loved one? How does one become aware of what options exist in the provision of home care service? What does home care service cost and does anyone help cover these costs? How does one actually put home care in place? Well, here is an approach that we have found many families use and is quite effective. What options exist to provide home care service? In Ontario the CCAC (Community Care Access Centre) is the government managed agency that delivers ‘limited’ home care service for seniors. It is always good to apply for CCAC support services which can be free or low cost. 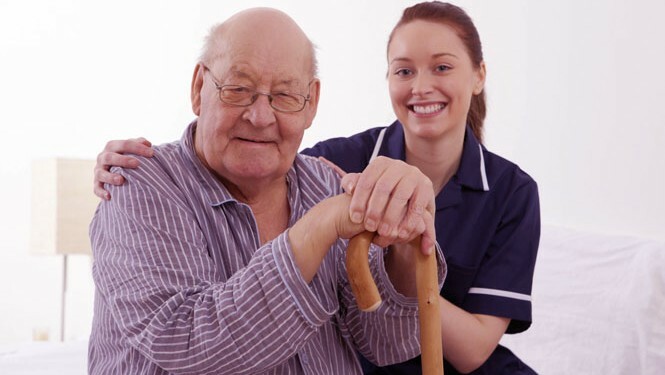 You must qualify for these home care services and generally they are quite limited in terms of hours provided per week. Families generally augment CCAC services with private services such as TSC’s services. Beyond CCAC services, there are numerous health care service companies that provide various types of home care services. You should talk to friends or people you know in the healthcare field to see if they know one or two companies that are very good that you could use. Searching on the internet is also a very common approach to learn more about available services and providers. There are basically 3 ways to answer this question. If the senior is in a hospital or under care of a healthcare professional they can certainly provide sound input. Second, the family itself should openly discuss the senior’s needs and reach same agreement as to what makes sense for the near future. Third, contact a company such as Toronto Senior Careand leverage their experience. Toronto Senior Care can perform a no-charge and no obligation home care assessment for the senior which asks and answers many questions and can help determine the level of care and the amount of care required. If a senior lives in an assistance living facility, nursing home or retirement residence then the overall needs assessment will comprehend the services already available or provided by the facility. What do home care service cost and does anyone help cover these costs? Typically the Home Care Assessment performed by the health care company will determine the costs associated with your specific home care requirements. Generally you do get what you pay for. Be wary of low priced home care services because it may mean they pay their people less and sometimes a lot less. This may have serious implications for the suitability of these people with your mother or father. The Department of Veteran’s Affairs does provide funding for home care service to approved veterans. You must apply and be approved for such services. You can then have the VA cover the cost, in whole or in part, the home care services provided by private health care companies such as Toronto Senior Care. 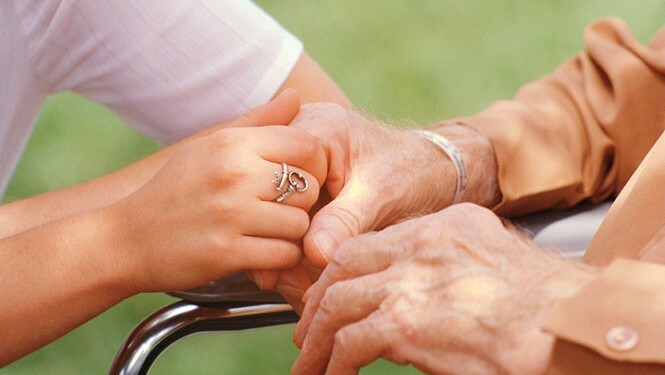 Toronto Senior Care is an authorized provider under the Veterans Affairs Department VIP Program. If you have insurance for home care service you should ask the insurance company exactly what type of coverage you have. Some policies cover only nursing care which relatively few situations require. Ask if the insurance coverage extends to companion care and personal (PSW) care, which is what most seniors require. Services offered by Toronto Senior Care cover a wide range of services so the costs of services I based on your specific requirements. Hourly care is charged by the hour. Overnight care can be charged by the hour or a lesser flat rate. Live-in care for 24 hours can be charged by the hour but more typically it is a daily flat rate which is much more affordable. How do I put home care in place? Let us reassure you that this can be done easily and reliably. Toronto Senior Care will perform a no-charge and no-obligation home care assessment which asks questions to help determine exactly what care the senior requires. From this assessment Toronto Senior Care develops and documents a Home Care Plan for the senior and then selects a caregiver who is best to provide this care. The family can review the care plan and meet the caregiver and start service.